Founded in 1987 by the late David Packard, the Monterey Bay Aquarium Research Institute (MBARI) is a non-profit, private oceanographic research institute, uniquely dedicated to the development of state-of-the-art equipment, instrumentation, systems and methods for scientific research in the deep waters of the ocean. 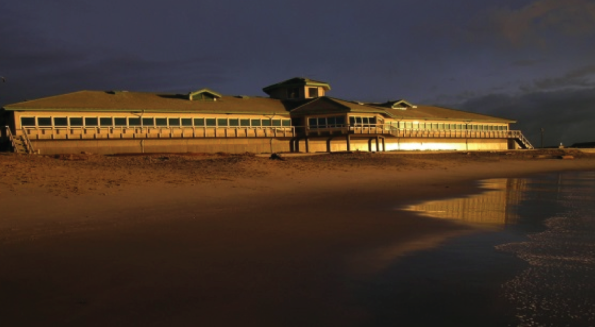 Located in Moss Landing, California, the heart of the nation’s largest marine sanctuary, MBARI places a balanced emphasis on science and engineering, with established programs in remotely operated vehicle (ROV) and autonomous underwater vehicle (AUV) technology, ocean physics, chemistry, geology, biology, and social science, as well as information management and ocean instrumentation research and development. 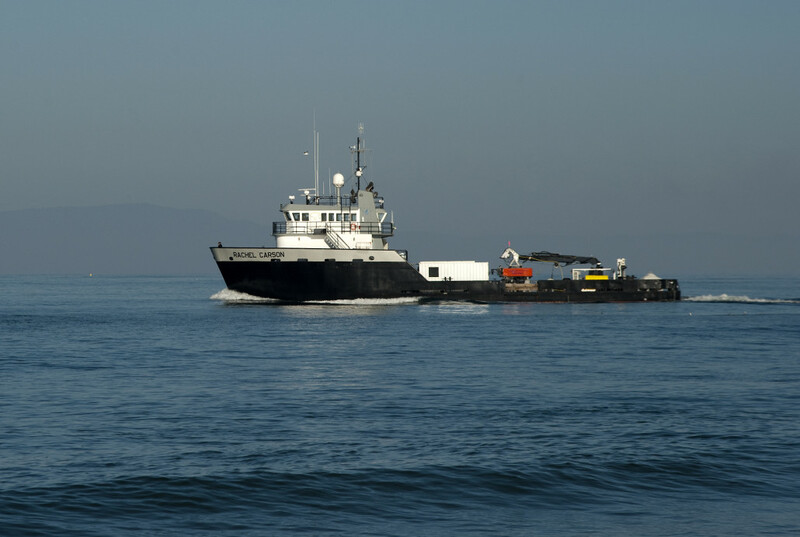 MBARI is now in search of highly motivated individuals to become a part of its mission. Please refer to each position announcement at left for instructions on how to apply. 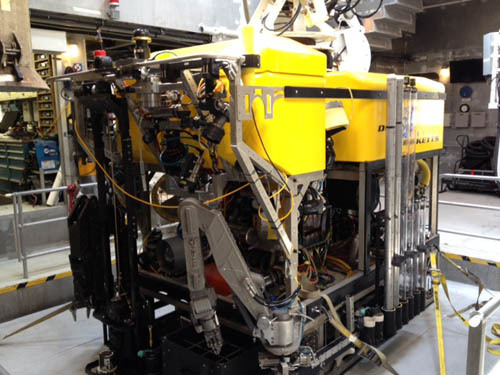 This position ensures that MBARI’s Dorado class Autonomous Undersea Vehicles (AUVs) operate in a reliable and effective manner. 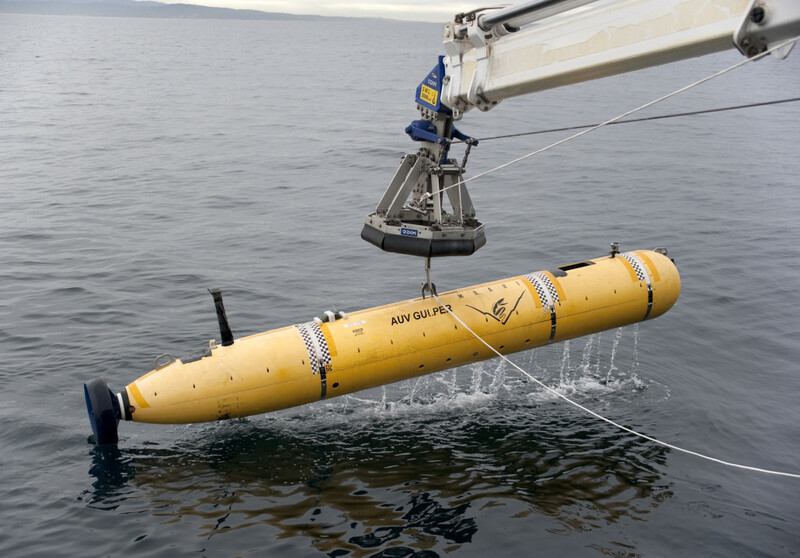 The incumbent assists in design, development, testing, and operation of MBARI’s fleet of autonomous underwater vehicles. This position provides administrative and professional support for the Director and Division of Marine Operations (DMO). MBARI seeks a motivated professional to join a team focused on understanding how and why marine ecosystems vary over space and time. The Bioinspiration Lab seeks a Research Engineer to work on the development of robust, automated tracking algorithms using stereo imagery for autonomous underwater vehicle missions in the ocean’s midwaters. Applications are no longer being accepted for the 2019 MBARI summer internship program. Please visit again in late 2019 for information about the 2020 summer program. 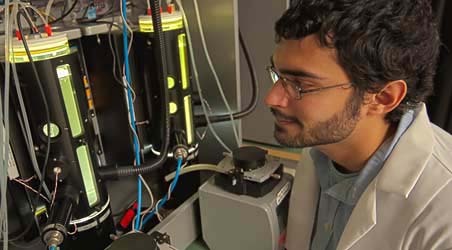 This 10-week internship allows college students and educators to come to MBARI and work on a research or outreach project.